PK 120 AL / PL / Combo Linear is very effective filler providing many features. The design of the machine is ergonomic and easy to handle and maintain for operators. The filler is very flexible, and therefore suitable for different product segments. 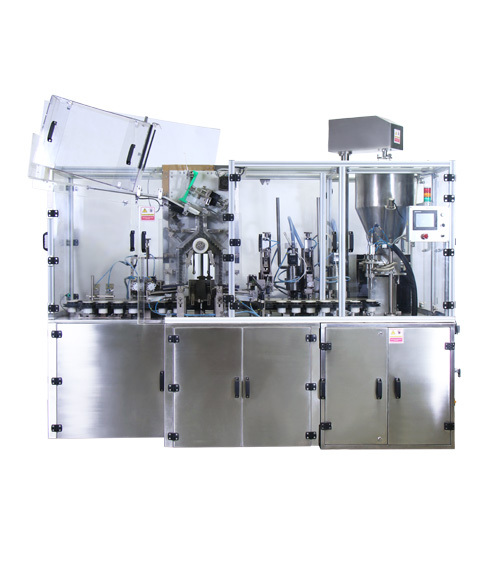 It provides production speed of 60 tubes per minute, depending on the tube size and type of product. The filling accuracy is excellent compared to competitor’s tube fillers in this speed range. All pneumatic controls are easily accessible without stopping the machine.